Phased office refurbishments including full mechanical and electrical installation. Demolition and new construction with Asbestos removal. 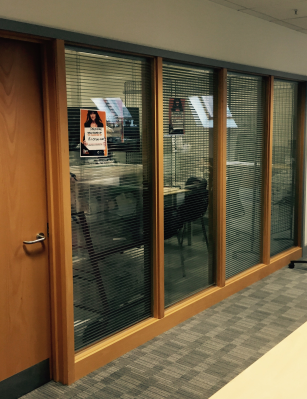 Full office refurbishment of a trading works area in phases to mitigate the disruption to the staff and operation of the business. With our site management we programmed and phased the works with precision to enable the smooth operation of the offices and staff. With the installation of the computer floor system all the data and services were coordinated to allow the the completion of the phases. 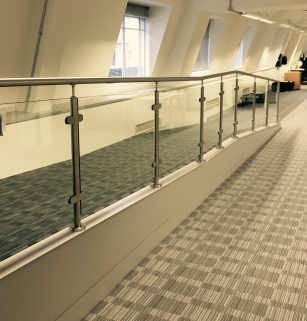 The works involved a lot of new glazed office partitions and balustrades and exposed services. The overall project finished on time and within budget.